Manitoba Watch on TSN or Click Here to stream online! 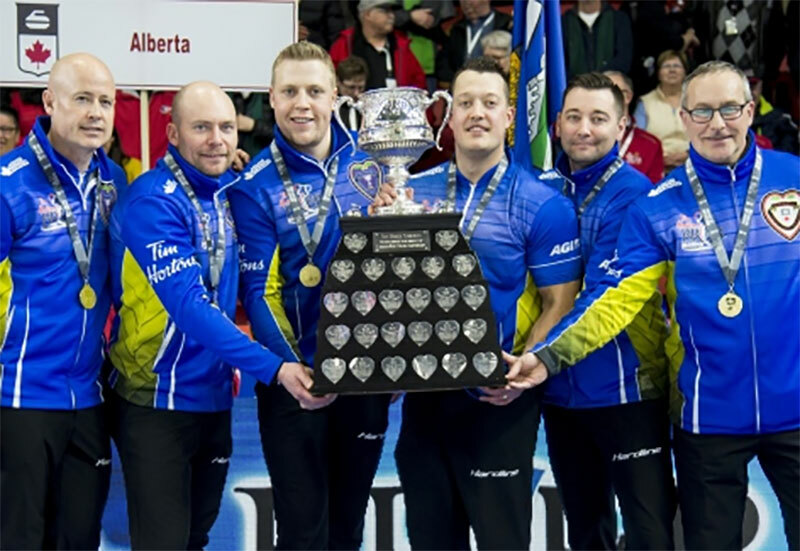 Quebec Watch on TSN or Click Here to stream online! John Epping Watch on TSN or Click Here to stream online!